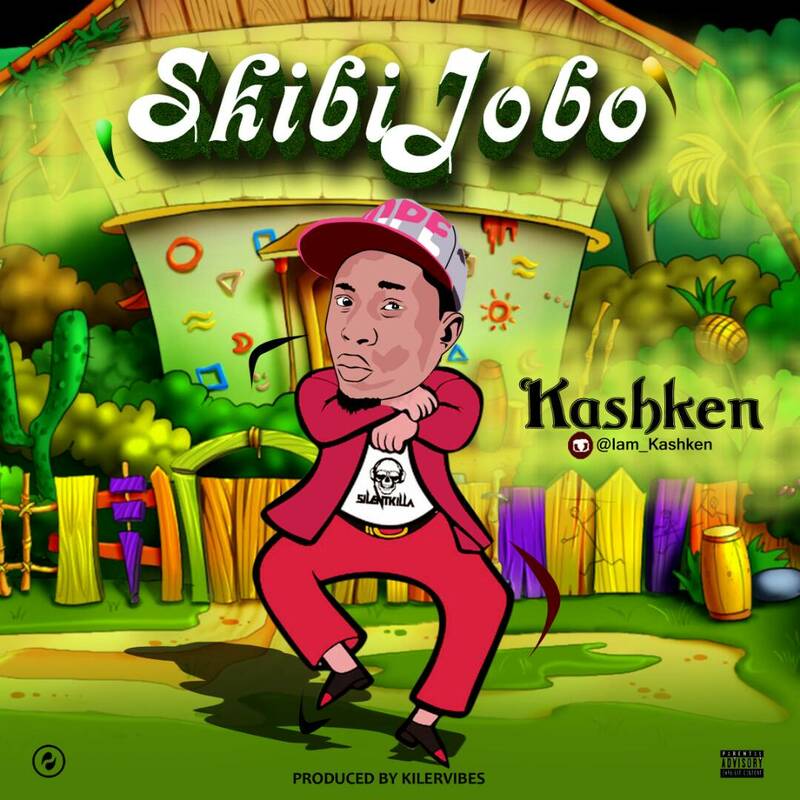 After weeks of anticipation and hype on social media, Unsigned Artiste Entertainments front man KashKen comes out again with this new record titled “Skibijobo” produced by Killervybez. As usual KashKen never disappoints and hasn’t put in a wrong foot yet and still keeps up the high standard he has been setting. With mixing and mastering credit to Memory. ‘Skibojobo’ is surely going to get heavy rotation on radio and top your playlist, and you Shaku Shaku lovers should watch out for this one. 0 Response to "Music:- KashKen - Skibijobo"